Let us take a moment to recognize our recipients of honors and awards at the DeMolay International Session that was held in Buffalo, NY this past June! We would also like to congratulate the following brethren on joining and moving up in the ranks of the International Supreme Council! 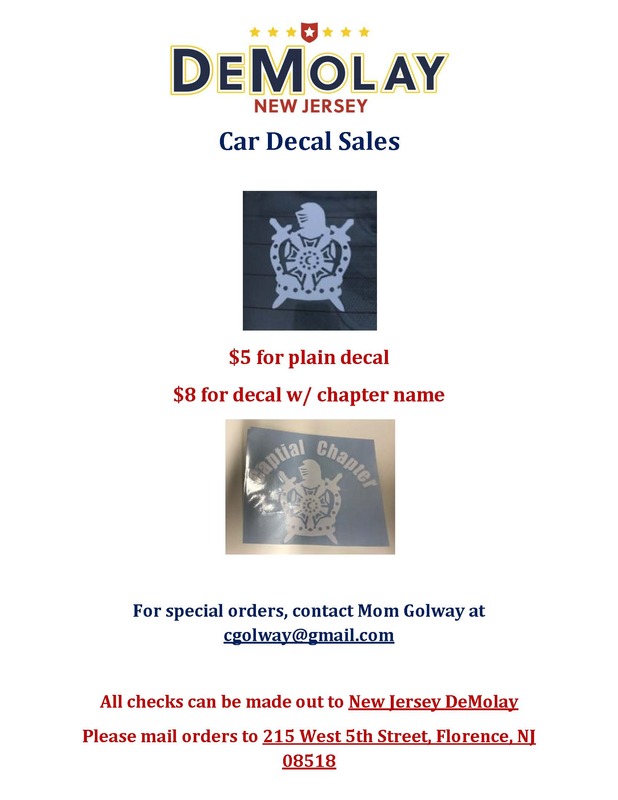 Please feel free to reach out to these outstanding gentlemen and congratulate them on their accomplishments and their service to DeMolay especially in New Jersey. ← Mt. Zion DeMolay Fun Day!